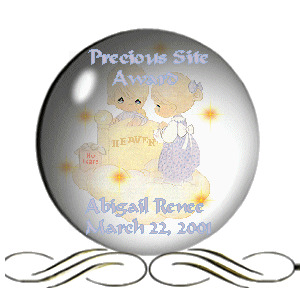 Awards presented to Baby Grist and her site. 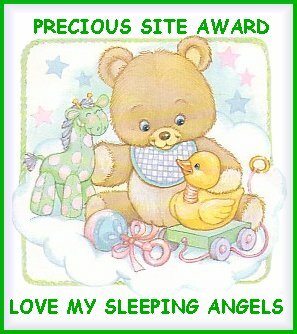 You can use the link below to see more awards to Baby Grist. 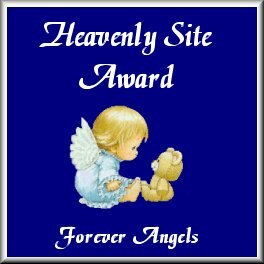 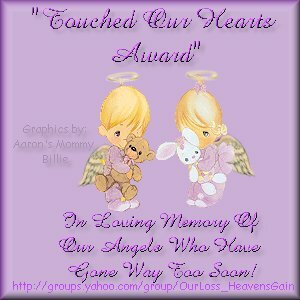 Thank you from me and my little Angelic Princess for the awards you have presented to this site.